DJ Shaan All Set To Perform at Tomorrowland ! 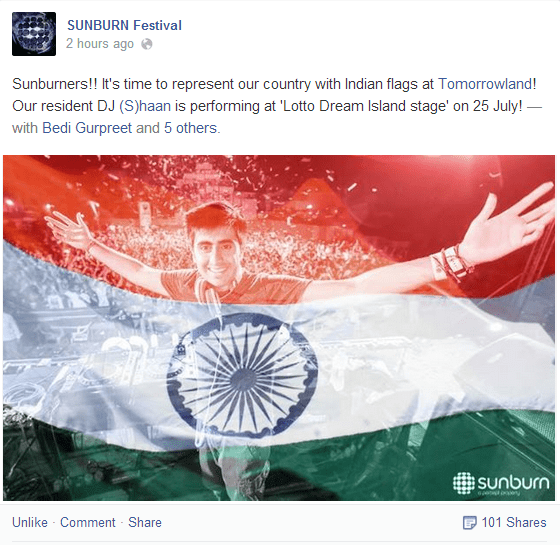 Sunburn resident DJ Shaan is all set to rock Tomorrowland at the ‘Lotto Dream Island stage‘ . 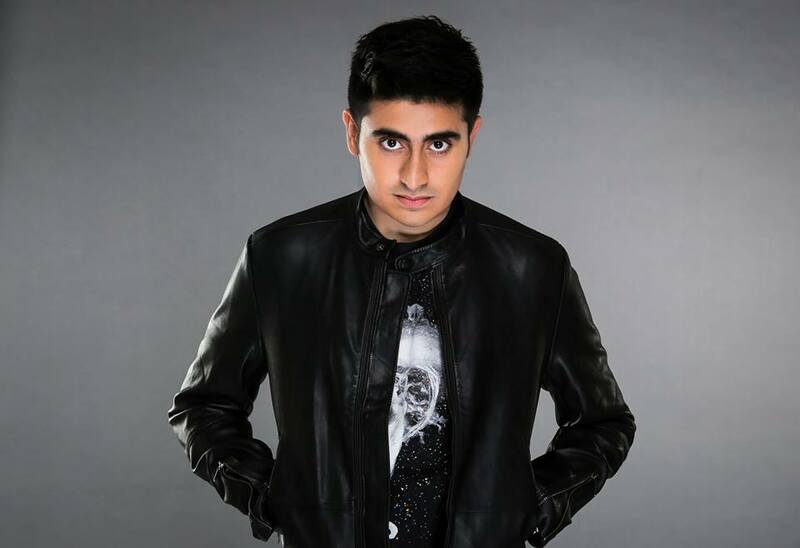 With the EDM movement kicking off like crazy in India , we’ve seen many young DJ’s like Anish Sood & Shaan rise to fame. We hope to see many more DJs from India making it big. 21 Years, Electronic Dance Music Fan, Gamer, Tech Geek and Foodie. Dedicate my free time for creating music and food.